On November 17 1984, the title-track and lead single from Madonna’s Like A Virgin album entered the Billboard Hot 100 at #48 – the week’s highest debut – hot on the heels of its commercial release as a 7-inch single in the preceding sales week. A commercial 12-inch single was also issued in North America during the chart week ending November 17th, with Like A Virgin pouncing onto the Hot Dance/Disco Sales chart at #26 in the November 24th issue of Billboard. 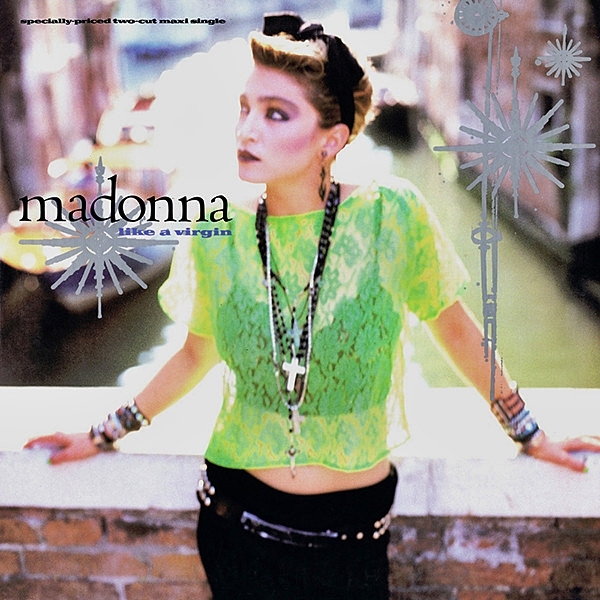 Created by the successful pop songwriting team of Tom Kelly & Billy Steinberg and produced by Nile Rodgers, the demo of Like A Virgin – sung by Kelly – was initially introduced to Madonna by Warner Bros. Records’ A&R rep Michael Ostin (son of then-CEO of Warner, Mo Ostin). 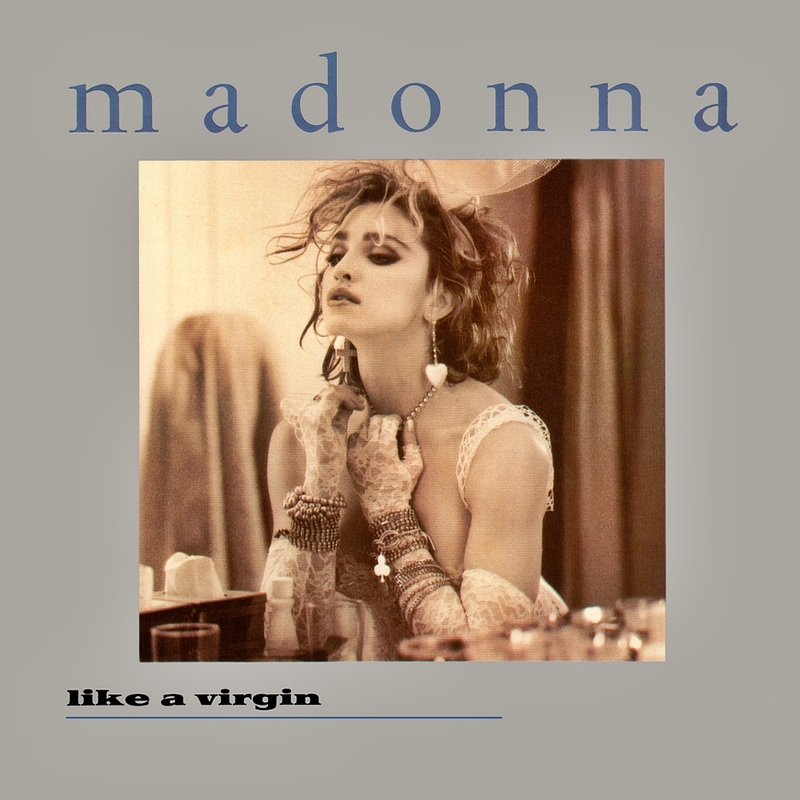 Like A Virgin made a high-profile debut via live performance during the first annual MTV Video Music Awards on September 14th, 1984. With previous single Lucky Star still ascending the North American charts, however, the official release of Like A Virgin was held back by Warner Bros. Records in a bid to allow the former (along with its parent album) to reach its full chart potential. This strategy proved successful, with Madonna earning her first U.S. Top-5 single with Lucky Star in the October 20th issue of Billboard, while Like A Virgin would reach #1 in the December 22nd issue. Fascinating remix of Like a Virgin-Thanks Justin!